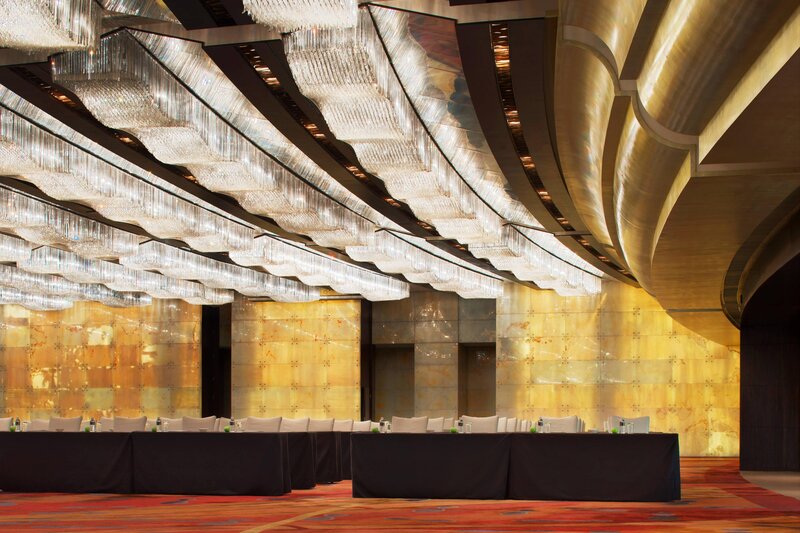 Located in the heart of Shanghai along the famous Nanjing Road, Le Royal Méridien Shanghai is surrounded by the city&apos;s most popular bars, restaurants and shops. 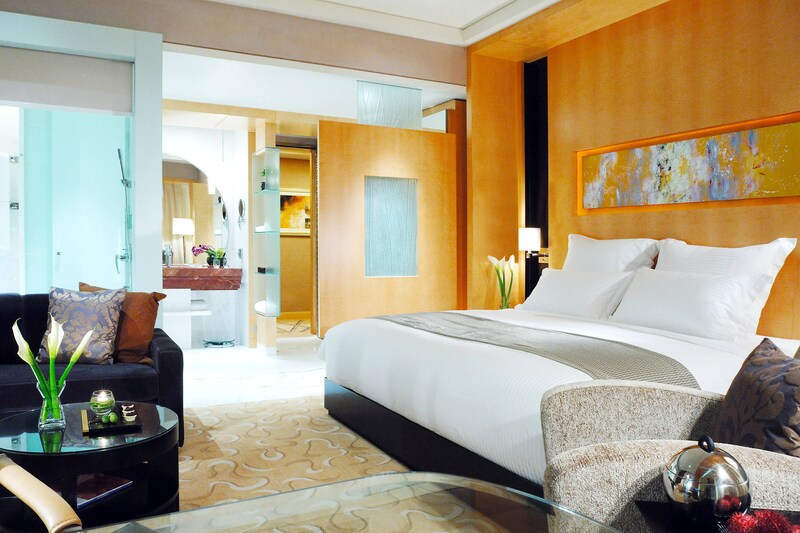 Its striking modern design embraces award winning views of the city and the nearby Bund. Whether exploring a medley of innovative cuisines and signature drinks at the hotel&apos;s restaurants and bars or indulging in the ultimate urban escape in the hotel spa, every minute of your stay is infused with a new level of mindful service that is unsurpassed. 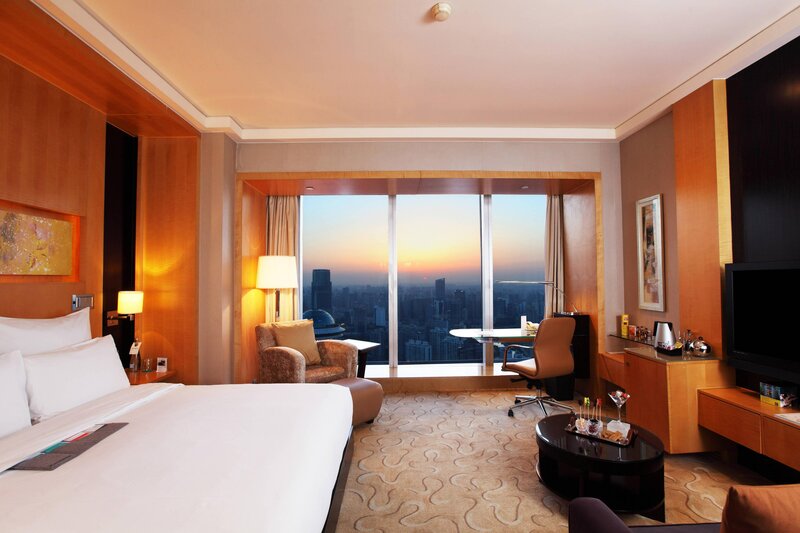 The hotel&apos;s 761 guest rooms feature floor-to-ceiling windows that frame dazzling views of the Bund and the city&apos;s skyline. Located on the 44th floor and above, Le Royal Club floors cater to the worldly travellers with exclusive privileges and conveniences. Ideally location on East Nanjing Rd, People Square, Puxi, easy way go cross Pudong and Puxi, prefect view of Bund. Directly next to the hotel, Nanjing Road East is laden with hundreds of restaurants, bars, and stylish boutiques selling everything from designer clothing to Chinese herbal medicine, and arts and crafts. 761 selectable room type, combines thoughtful amenities, modern technology, and a refined design aesthetic. Unique Bund view provides a memorable stay experience in Shanghai. 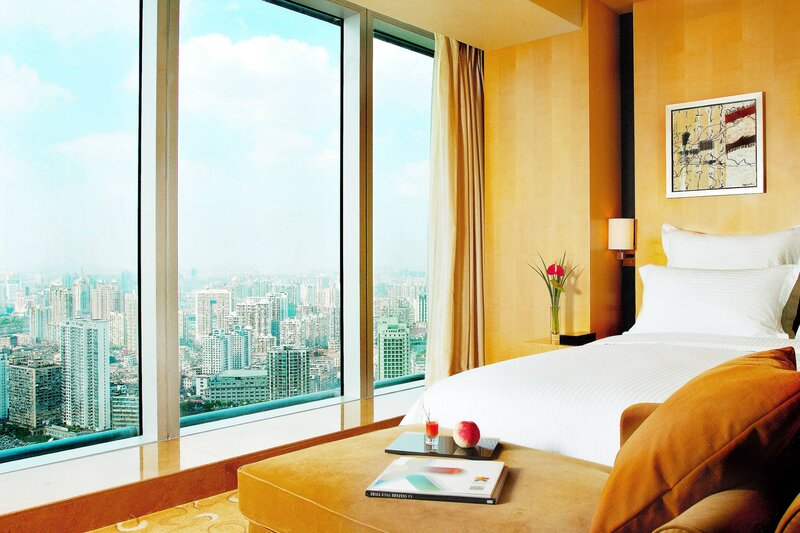 The hotel features floor-to-ceiling windows that frame dazzling views of the Bund and the city&apos;s skyline. Selectable suites with the perfect view, designed to provide a world of elegant comfort for guests on an extended stay in Shanghai. 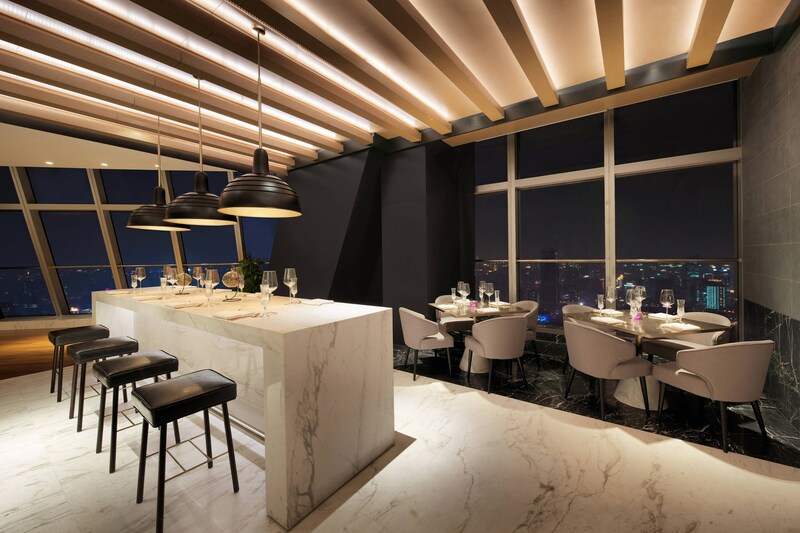 Le Royal Méridien Shanghai has 2 restaurants and bars, provides guest an international taste options, Chinese style, all day dining and bars with 360 degree&apos;s views of the city. 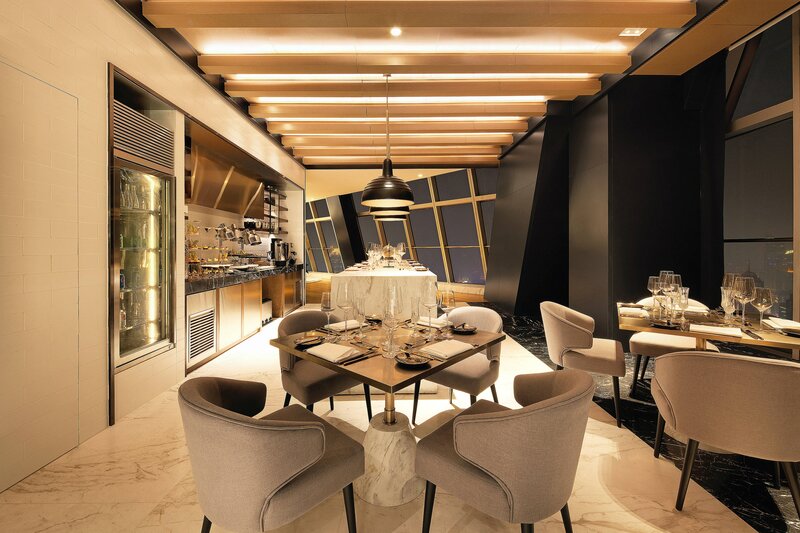 Spanning the 65th floor, HU Bar & Lounge reflects Shanghai&apos;s past, present, and future glories. 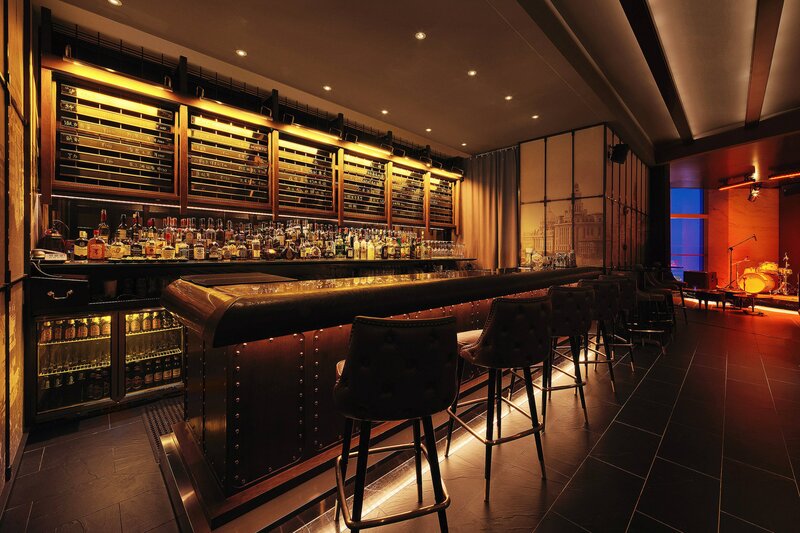 This venue comprises a classically styled bar and an exclusive penthouse-inspired event space. 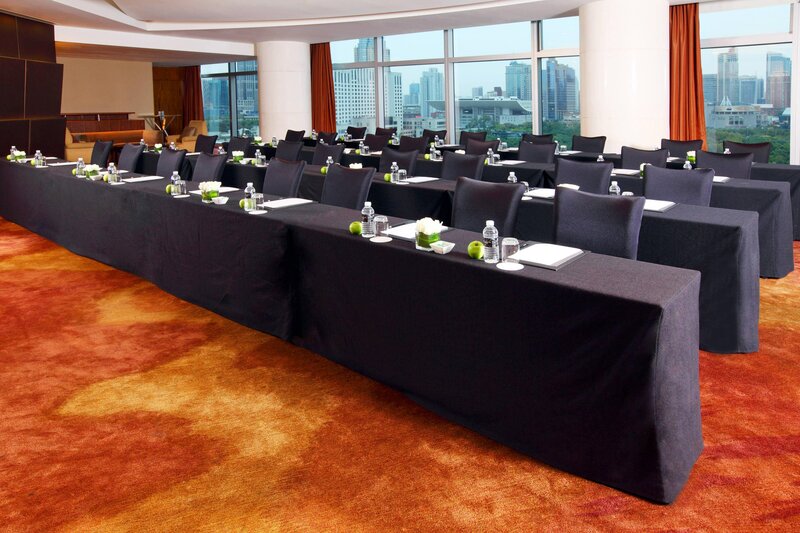 Offering over 2,000 square meters of versatile meeting and function space. State-of-the-art technology, exquisite international cuisine, and a professional team of support staff ensure an unforgettable event. 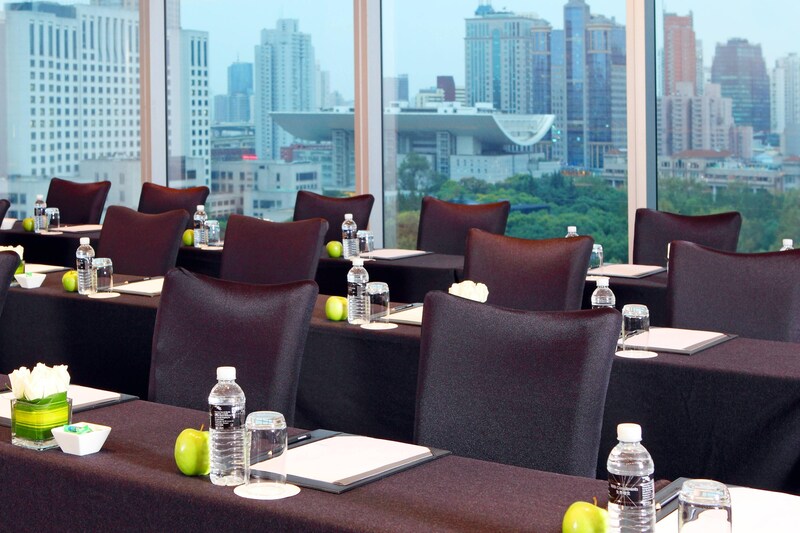 Le Royal Méridien Shanghai offers 12 meeting rooms for your event or business meeting needs. And our exceptional staff will make sure your event goes off without a hitch.